Hanging art tends to be the last piece in the home-design process, for practical reasons — you get all your big furniture pieces in place, then assess your space to see where you can augment and add interest. For a lot of us, it also lands at the end of the list because it’s hard: choosing art, choosing frames, choosing where and how high and… Hanging art really brings a space together, but for those of us who don’t have a natural knack, it can bring us to our knees, too. One of our favorite solutions: gallery walls, which make a big impact, can cover a lot of space, and leave a lot of room for creativity. Creating a gallery wall that looks purposeful, and not like a jumble, is a challenge. But a worthwhile one. And you don’t necessarily need to have a design gift to make it work — a few good tips and some patience, and you can come up with something really cool. Not sure where to get started? Here are a few of the tips we’ve gathered and kept through the years, and that we find really help make a great gallery wall come together. There are an almost infinite number of ways to approach a gallery wall, and that’s part of what makes it so hard. To get past the paralyzing array of options, it helps to limit. We always start with a roadmap: a template that lays out how a mix of frames will work together. Suggestions are pretty easy to find, but a few we like: Pottery Barn sketches out a half-dozen simple and classic layouts; some more ideas on Flickr, and a few more from the blog Live Love DIY. 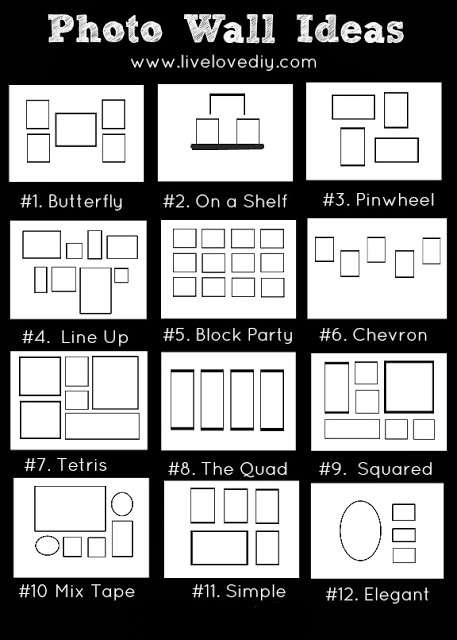 IKEA has pre-made wall templates with a bunch of different layouts — kind of a hang-by-numbers sheet you can use to guide your gallery wall. But you really don’t need something pre-packaged. If you have some poster board (or large sheets of paper), a ruler and some scissors, it’s easy to DIY some mock-up “frames” that’ll help you test out your design. We cut out paper squares/rectangles to match all our frames, and hang them with painters’ tape according to the template we chose. This way, we can stand back and see how the overall vision works in the space. It’s the “measure twice; cut once” thing — before we start hammering into walls, we like to make sure we’re happy with our choices, and can tweak without leaving damage. Some designers or DIYers encourage a no-holds-barred approach to gallery walls, and if that’s your thing, our respect and support to you. But again, we find that some direction helps make things cohesive. Your common thread might be stylistic — a mix of abstract art, or a mix of floral prints — or it might be tonal (black and white, pops of orange, shades of blue). But we recommend settling on an approach that ties your art choices together. 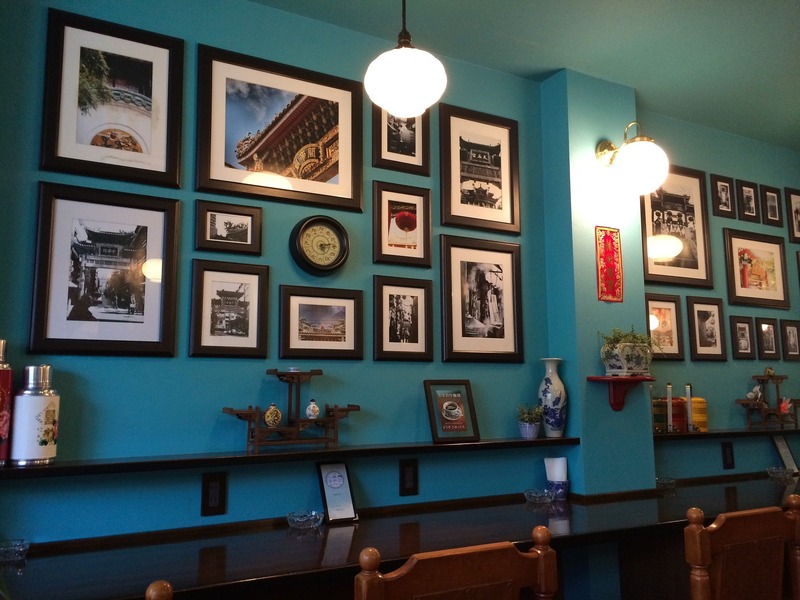 It helps make your gallery wall feel like it was directed, instead of like it just… happened. Again, a unifying feature helps define your gallery. It doesn’t have to be super strict — you can shoot for white frames in all kinds of materials and textures, or a mix of metals, or black and white… but a pointed choice provides definition. 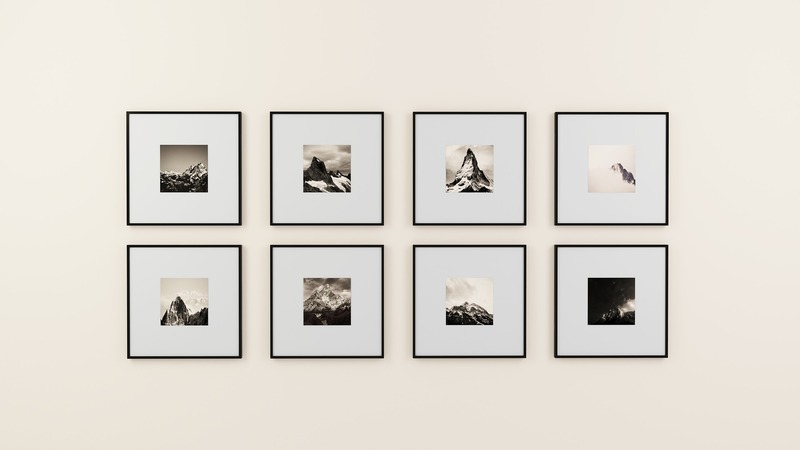 A gallery wall is ultimately the sum of its parts, but as with anything design-oriented, you want a focal point — something that grabs your attention, then lets you focus outward toward the whole. Once you have a layout and an overall direction, as you start choosing your art, you’ll want a piece that serves as an anchor. If your layout has mixed sizes, it’ll probably be your biggest piece of art. If you’re using a grid of squares of the same size, maybe you’ll choose one piece that brings a pop of an accent color. You can always skip this, but we find that a hierarchy — a focal point with other pieces that support it — grabs the eye in a really affecting way. Here’s where the shackles come off: You have your guiding principles and your roadmap, but there’s room to get creative. The pieces you choose to hang don’t have to be art in the traditional sense — photography, paintings, etc. Frame what fits your gallery’s theme and what affects you, whether it’s a swatch of cool vintage fabric or a ticket from your first date or an antique skeleton key from your Nanny’s farmhouse. It’s another power of having a unifying theme with your frames: You can get really broad with the “art” you’re choosing, and it’ll still feel visually of a piece. 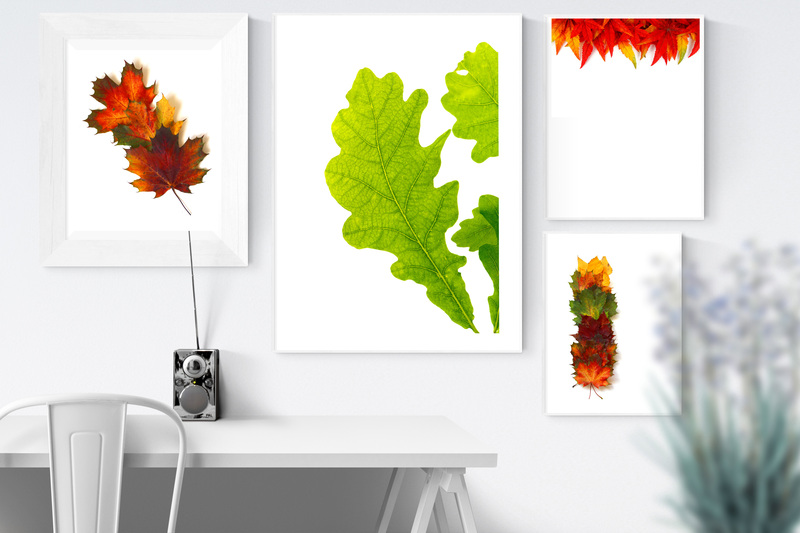 Those are the basics of how we approach creating a gallery wall… Any pointers you swear by? We’d love to hear your thoughts. And if you’re looking for a new place in Nashville to add your artistic flair to, our team would be thrilled to help you find it. Reach ACRE here, or for an easy way to get your Nashville househunting process started, fill out this quick form.